Hiking For Her's Freshest Tips! 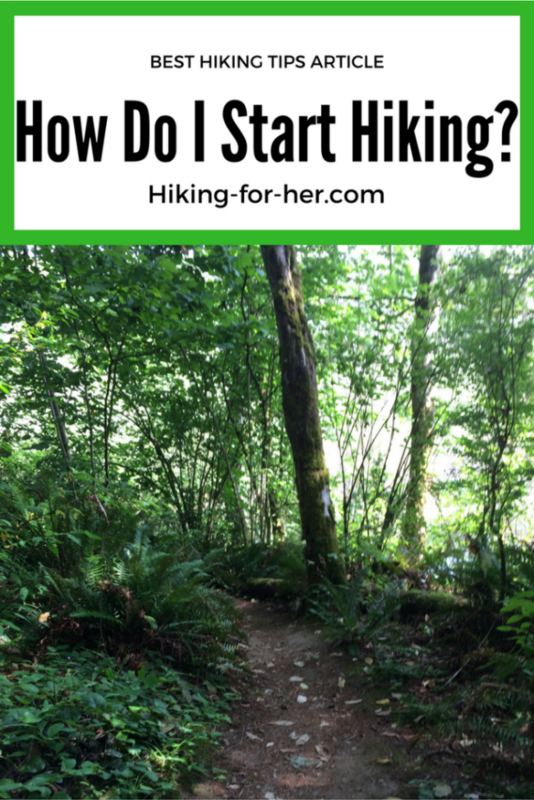 Scouting for the best hiking tips to share with you! 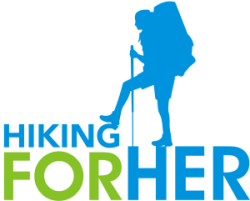 HFH's Newest Hiking Tips Blog is the place to check for brand new or updated Web pages which appear on Hiking For Her. Did you know that REI classes on outdoor topics are available year round? 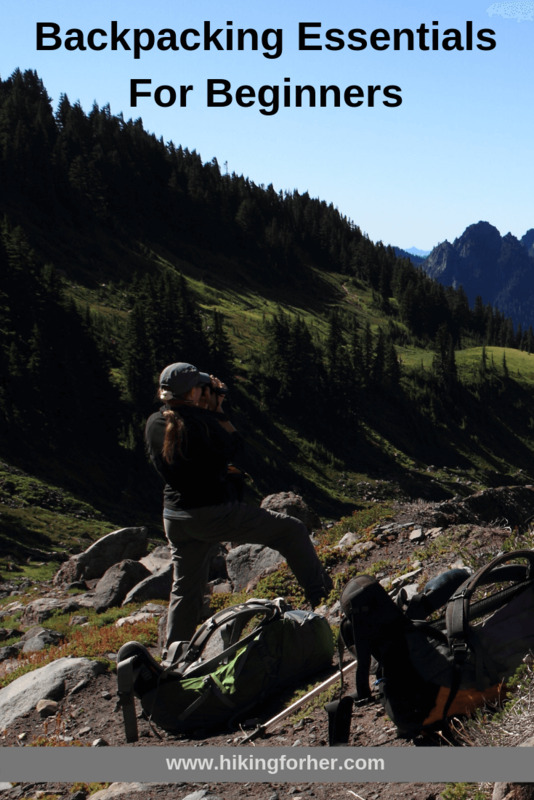 Discover five ways to use these classes as a hiker, backpacker, camper and explorer. 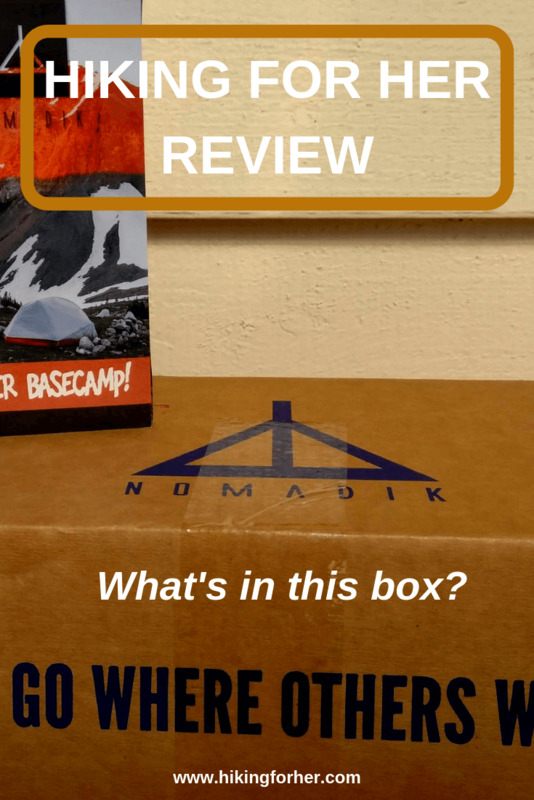 Continue reading "REI Classes: Five Ways To Use Them"
Nomadik Review Part 2, in which Hiking For Her receives another goodie box and spills the details so you can decide if you'd like a Nomadik subsciption. Continue reading "Nomadik Review Part 2: Hiking For Her Receives Another Goodie Box"
Continue reading "Hiking Nutrients: Choose The Best Fuel For Your Body"
Continue reading "Best Backpacking Nuts: Wise Food Choices For The Trail"
Continue reading "Best Hiking Gear For Women: Choose What Works On The Trail"
Continue reading "Best Hiking Clothing For Women: How To Choose What Works"
Continue reading "Plus Size Womens Outdoor Clothing: Find The Best Stuff Fast"
A spring hiking gear list takes the guess work out of preparing for a hike in variable weather conditions. Break your list into 3 big chunks: comfort, safety and fun. Continue reading "Spring Hiking Gear List: Be Prepared For Wild Weather"
Backpacking essentials for beginners start with a backpack, right? But there's way more to a successful backpacking trip than that. Here's an overview for you to get started. 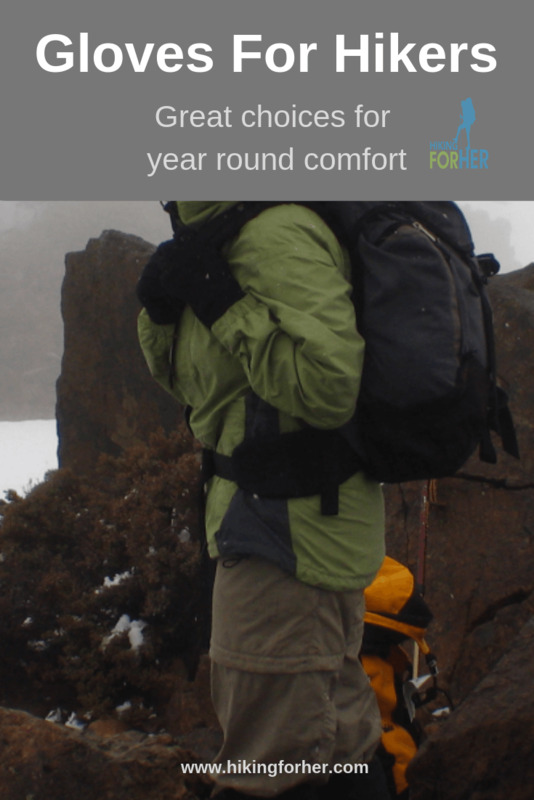 Continue reading "Backpacking Essentials For Beginners: Start Here"
The best hiking gloves change with the seasons, time of day and your comfort level. Here's how to buy the best hiking gloves for your next hike. Continue reading "Best Hiking Gloves: How To Find The Right Pair"
Armaskin Sock Review: Best Antiblister Socks For Hikers? This Armaskin sock review from Hiking For Her focuses on the unique features that set this hiking sock apart from traditional liner socks for hikers. If you're prone to blisters, give these socks a long hard look! 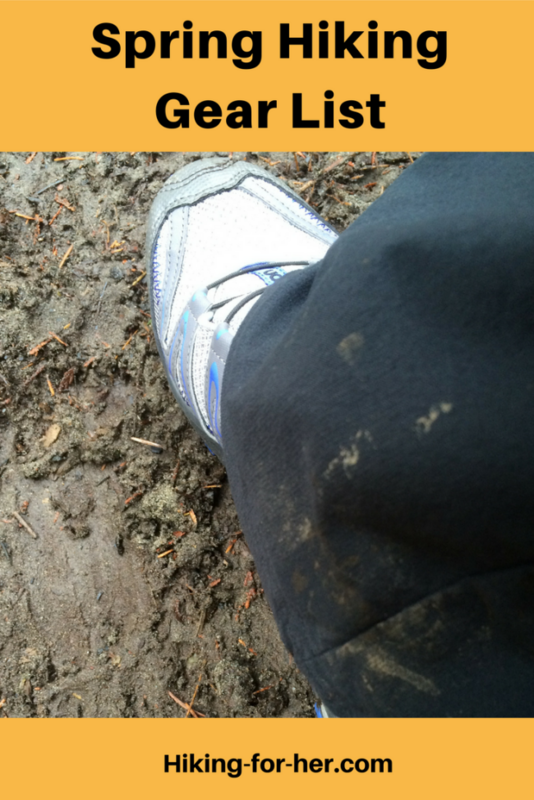 Continue reading "Armaskin Sock Review: Best Antiblister Socks For Hikers?" The words hiking backpack cover a lot of ground (hiking pun intended). What should you look for? Hiking For Her solves the mystery with these practical action steps. Continue reading "Your Hiking Backpack: How To Find The Perfect One"
Who doesn't love to win free stuff? 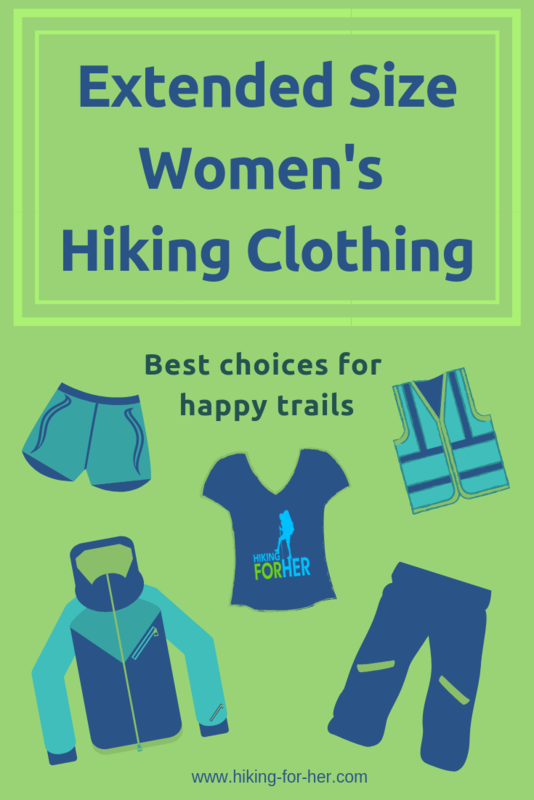 Especially hiking gear, outdoor clothing, books, yummy trail food or anything else that makes your trail time more fun! 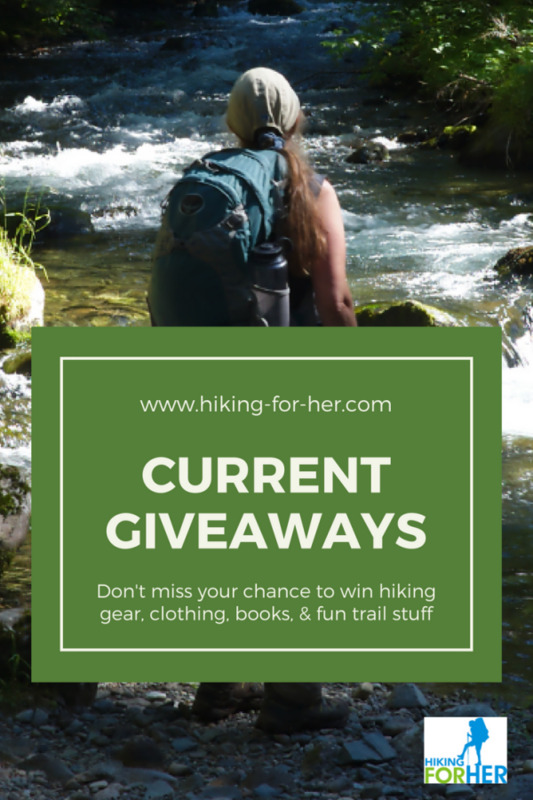 Check out Hiking For Her right now to see what's featured. 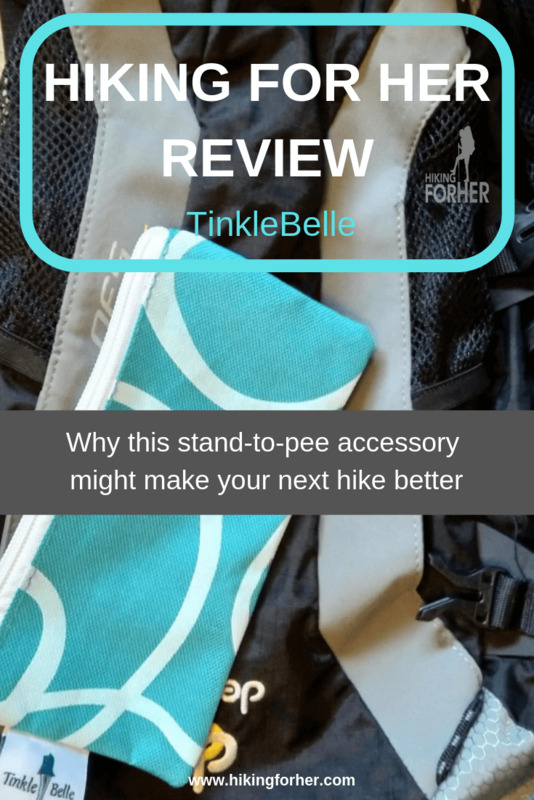 Continue reading "Current Giveaways For Hikers"
This TinkleBelle review of a female stand to urinate accessory gives you all of the details on what it's like to hike without worrying about where to squat. 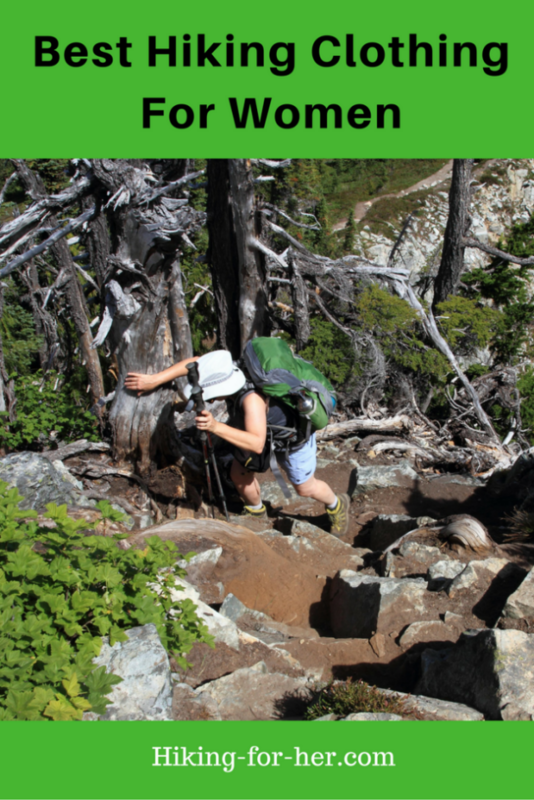 Continue reading "TinkleBelle Review: Stand Up And Pee, Female Hikers"
The best beginner hiking tips start right where you are, and help you build hiking, camping and trail skills to keep you safe and comfortable on every hike. Continue reading "Best Beginner Hiking Tips: Start Off On The Right Foot"
Magnetite, magical ways to shrink your hiking gear list, and moose, oh my! Yes, it's all waiting for you in the free monthly newsletter from Hiking For Her. 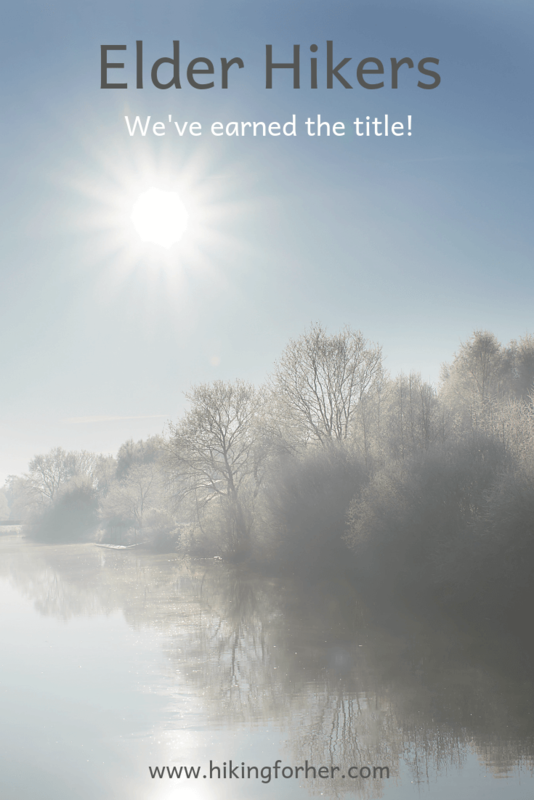 Grab your issue right here and get up to speed on all things hiking in one fast and easy session. Continue reading "March 2019 Happy Trails For you"
Elder hikers: you say older women hikers, I say mature. It really doesn't matter what you call us, just make room on the trail for us! 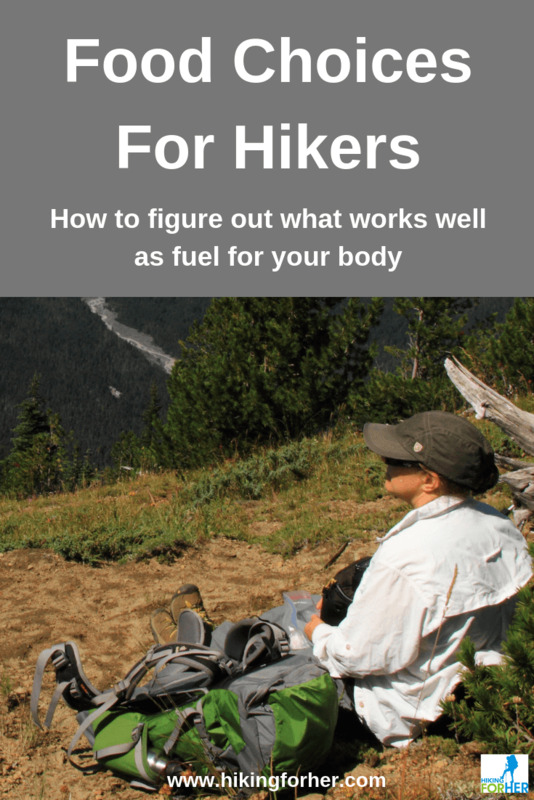 These tips from Hiking For Her for hikers over the age of 40 years will make sure we stay spry and strong! 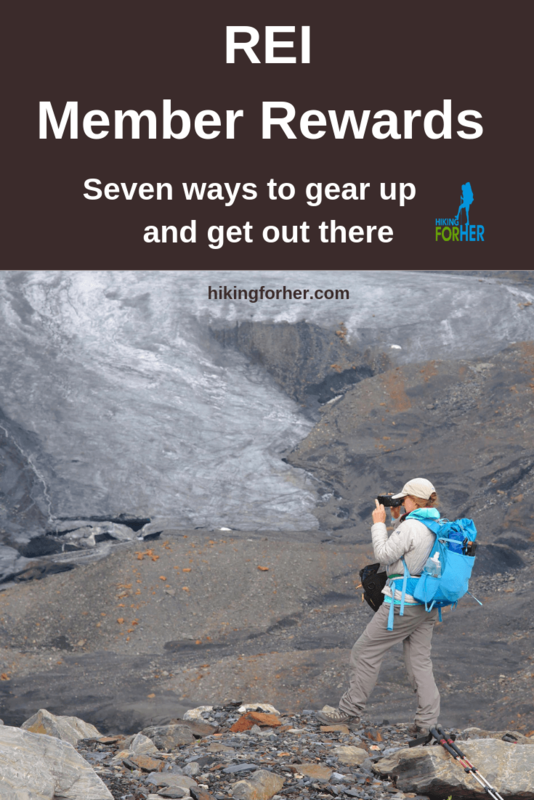 Continue reading "Elder Hikers: Join Me In The Best Years Of Life"
Ever wonder what an REI membership is worth to a hiker? 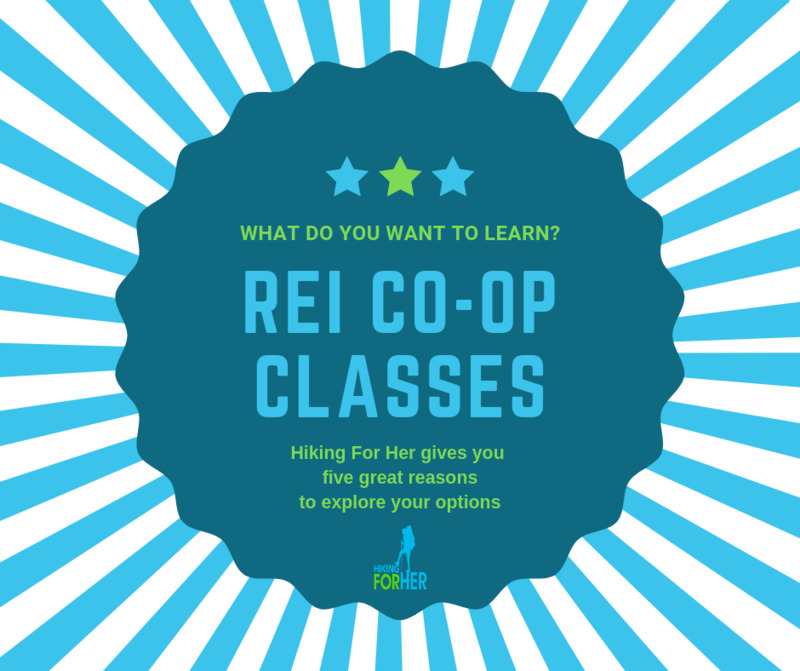 Hiking For Her details the REI member rewards that await you when you join this outdoor gear co-op. 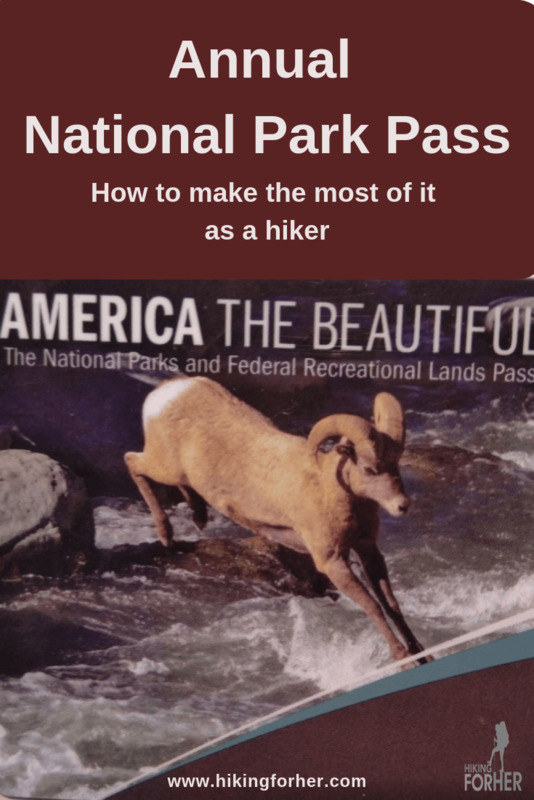 Continue reading "REI Member Rewards: What Membership Is Worth To A Hiker"
Do you know about the America The Beautiful National Park Pass? 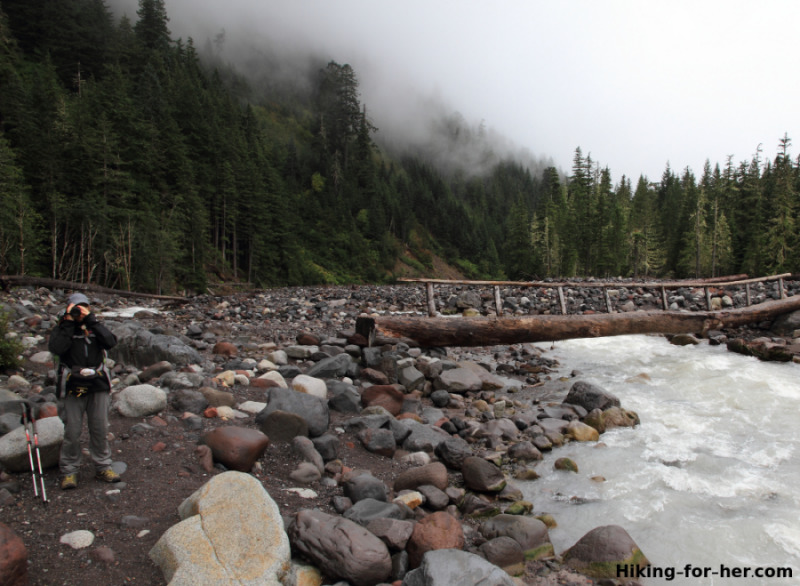 Find out how a hiker can make the most of this pass for annual hiking plans. 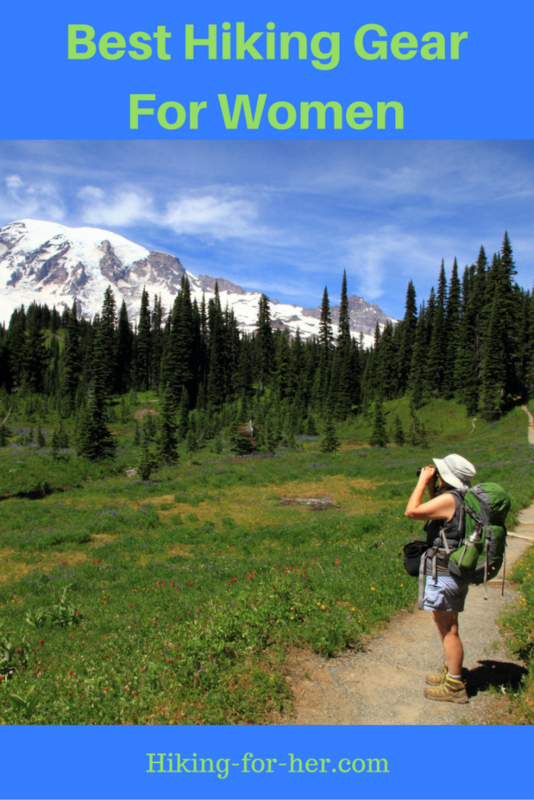 Continue reading "America The Beautiful National Park Pass: Benefits For Hikers"
Hiking For Her shares the details on this herbal remedy for sore muscles and joints in this Colorado Aromatics Joint Jam review. 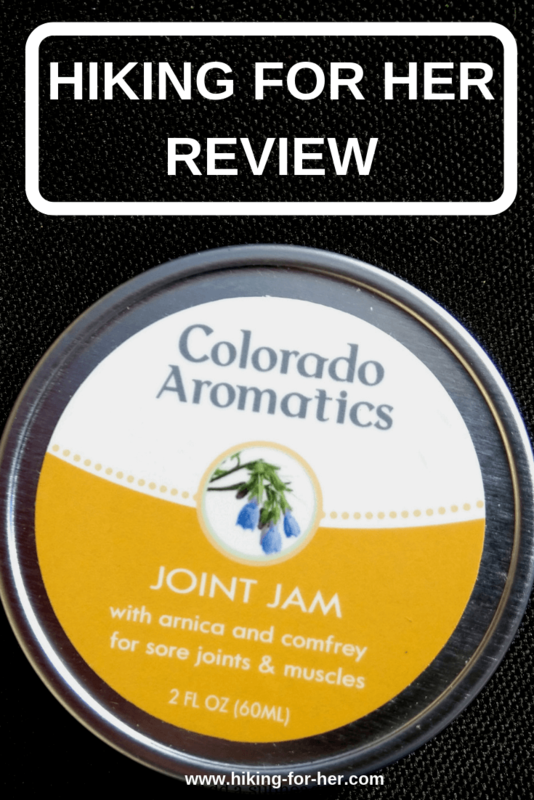 Continue reading "Colorado Aromatics Joint Jam Review"
Want to become part of this Best Hiking Tips blog? Your trail wisdom and experience are most welcome! Photos make it even better. Write a brief description of your favorite hike here. Tell everyone why you love to hike solo! Contribute your best tips for aging gracefully as a hiker. 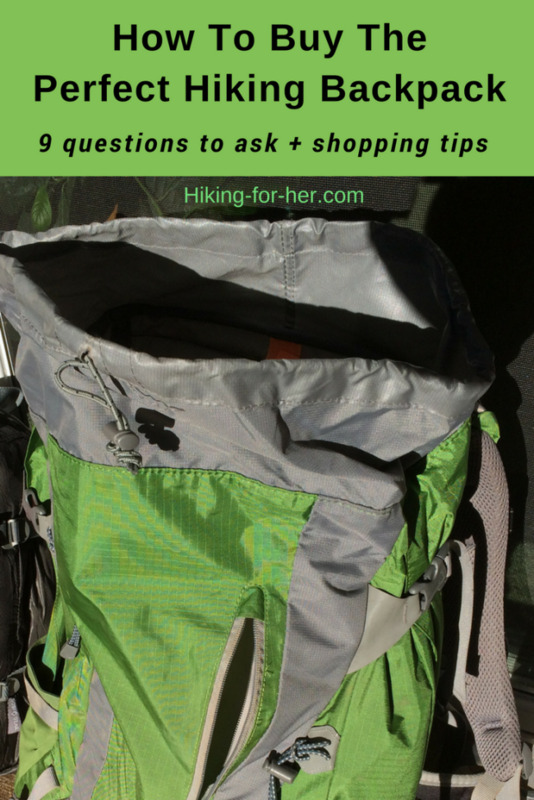 Ask, and answer, hiking related questions. Drop me a line and pass along your ideas and insights. And if you like to wear a hiking skirt, share why it makes your trail time happier.